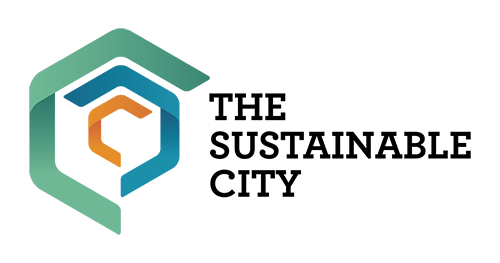 The Gulf Real Estate Awards were launched in 2017 by the Dubai Real Estate Institute to foster competition and innovation in the region’s real estate sector. The awards programme celebrates and recognises the very best operators in the industry, providing companies with a chance to tell their success stories, showcase their achievements, reward their staff and benchmark their success against competitors. 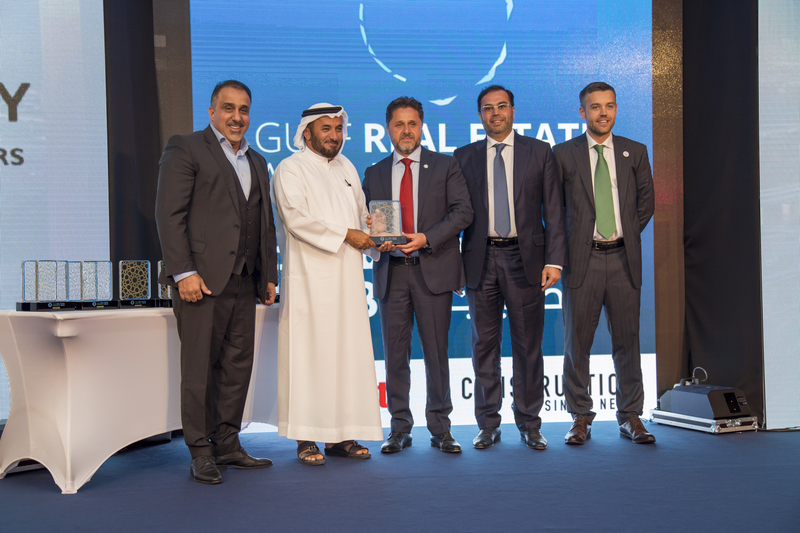 Winning a Gulf Real Estate Award is a prestigious symbol of excellence in the real estate sector.The latest awards add to The Sustainable City’s growing roster of accolades, which are a testament to the measurable outcomes it has achieved across the environmental, social and economic pillars of sustainability. At the 2017 edition of the Gulf Real Estate, The Sustainable City was named ‘Happiest Community’ and ‘Best Real Estate Developer – Sustainable Green Development’. In the same year, it also received the ‘Best Mixed-Used Development in the Middle East’ and ‘Best Public Service in the Middle East’ titles at the International Property Awards 2017, as well as the ‘Best Residential Development’, ‘Best Residential Property’, ‘Best Mixed-Use Development’ and ‘Best Public Service Development’ accolades at the Arabian Property Awards 2017.